We wish you every blessing for the season and pray that the coming year brings the blessings of a peace filled, justly served and joy filled community of Southwark in 2018. Transform Southwark became a registered charity in 2017 which enables us to support Street Pastors and to fund other charity initiatives across the borough. Please would you pray about supporting Transform Southwark financially to continue to serve the borough with community projects, transformational initiatives, prayer events, leadership training and opportunities to share and to hear Good News in Southwark. 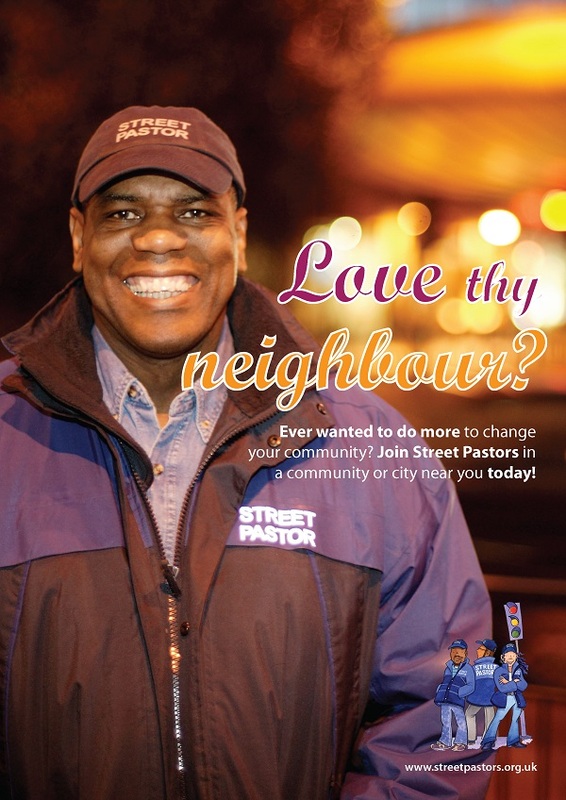 We re-launched Street Pastors this year with a new management group and team leader to give them strong support. Street Pastors founder Les Isaac spoke at the launch service Hosted in Peckham All Saints in November. New volunteers are always needed, so why not profile Street Pastors in your church and encourage some of your members to join the next training opportunity. This Christmas many struggling families will be given Christmas lunch on Jesus. This is a a growing national initiative which several Southwark Churches have adopted.